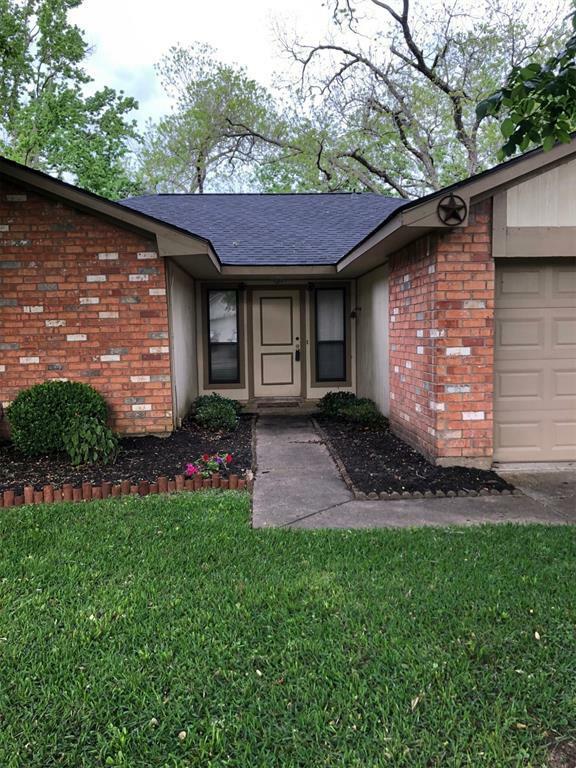 Cute 1 story home that is located close to the park which is a great area for the family & kids! 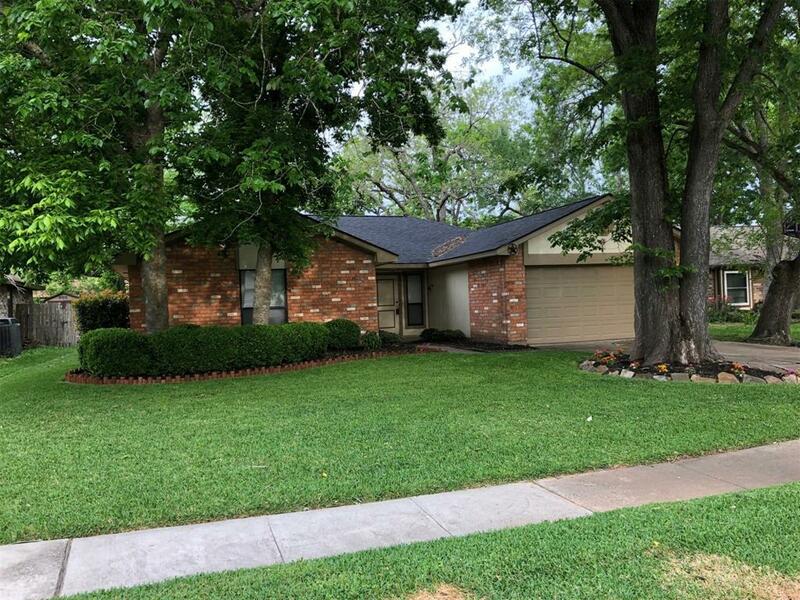 Spacious 3 bedroom & 2 bath home w/new carpet & paint in the last year or so. There is also an attached 2 car garage. 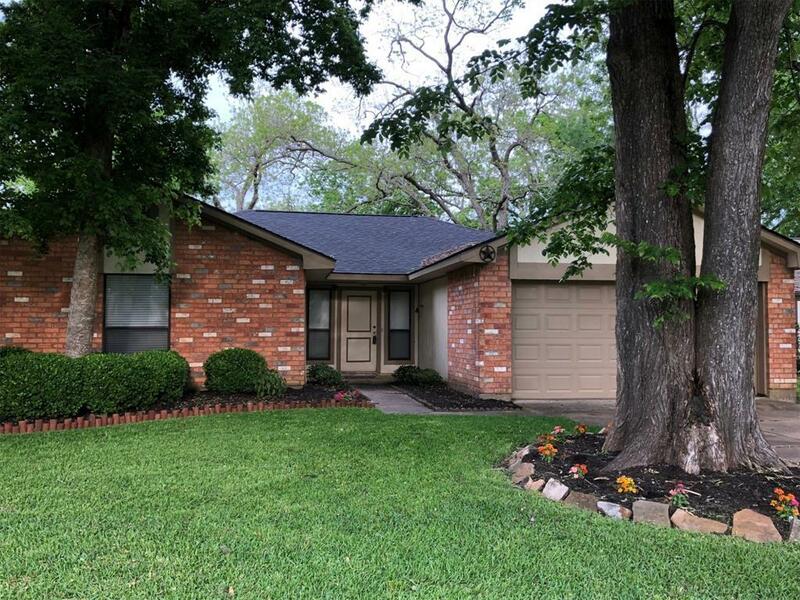 Large den w/fireplace that opens to the breakfast room & kitchen. Den is light and bright with lots of windows. The kitchen is very roomy with great cabinet and counter space and the kitchen has granite counter tops too! Refrigerator in the kitchen to stay. Nice sized master bedroom with walk in closet. Open and airy master bath & the shower in the master bath has been remodeled--looks really nice. Two additional secondary bedrooms share a hall bath that contains a tub & shower combination. Nice back yard space for the kids plus a deck, bench & storage shed! Close to Hwy 90, FM 359, Grand Parkway and the SW Freeway. Randall's, restaurants & other shopping options are only minutes away. 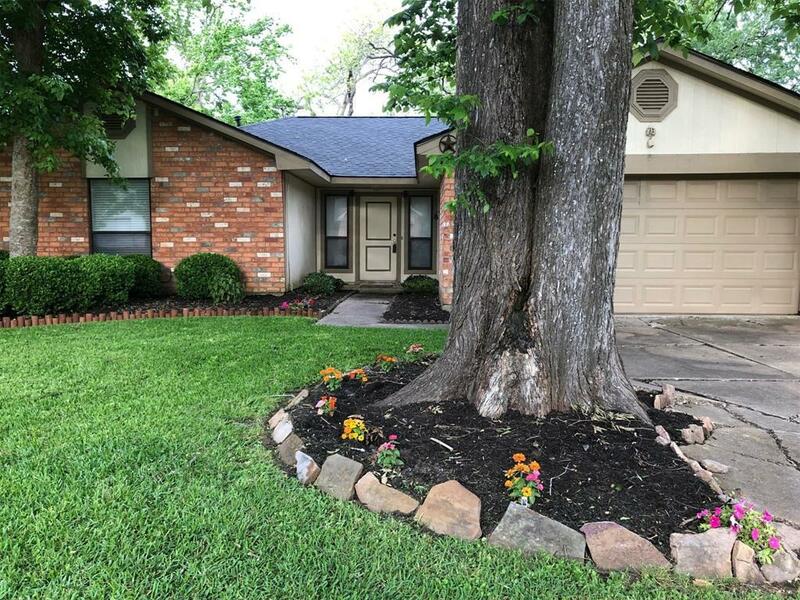 Give this cute home a look today!! Pet Deposit Description No Pets!